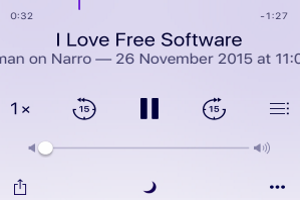 Narro is a free iPhone app to convert web pages into a podcast. 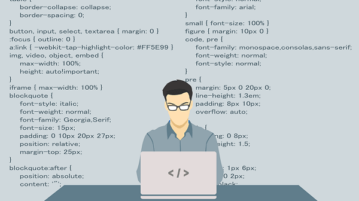 It supports more than 10 different languages and offers over 15 audio voices. 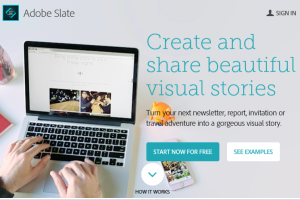 Adobe Slate is a free online application to create elegant presentations, visual stories, web pages, or any other project you are interested in. BO.LT is a excellent free web page archiver tool to archive web pages in an outstanding way like never before. Try BO.LT free. 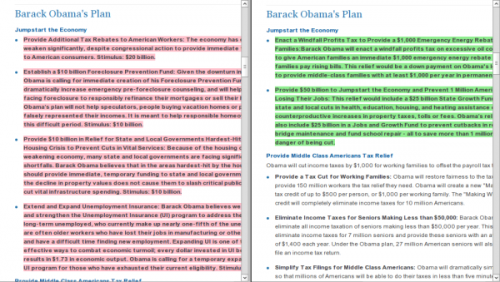 Versionista is a free Internet-Based app that monitors and tracks all the changes that take place in specified Web-Page. Try Versionista free.